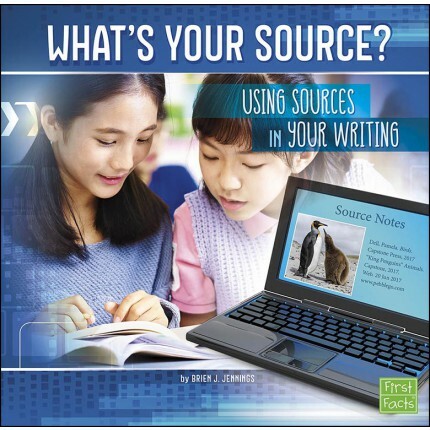 You use media every day. 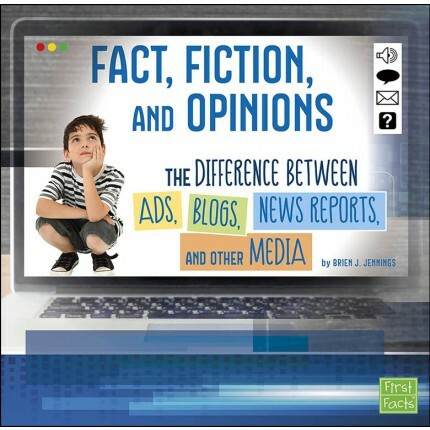 From websites and books to blogs and ads, media is always sending messages. 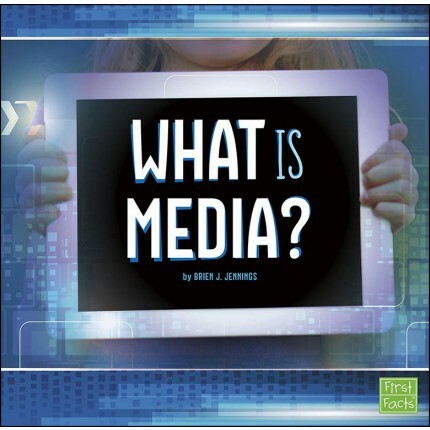 Learn what it takes to evaluate and understand the media that's all around you. 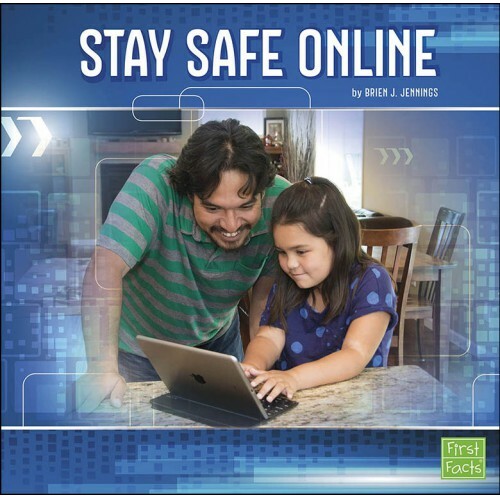 How do you stay safe while you're using digital media? How do you handle cyberbullies? 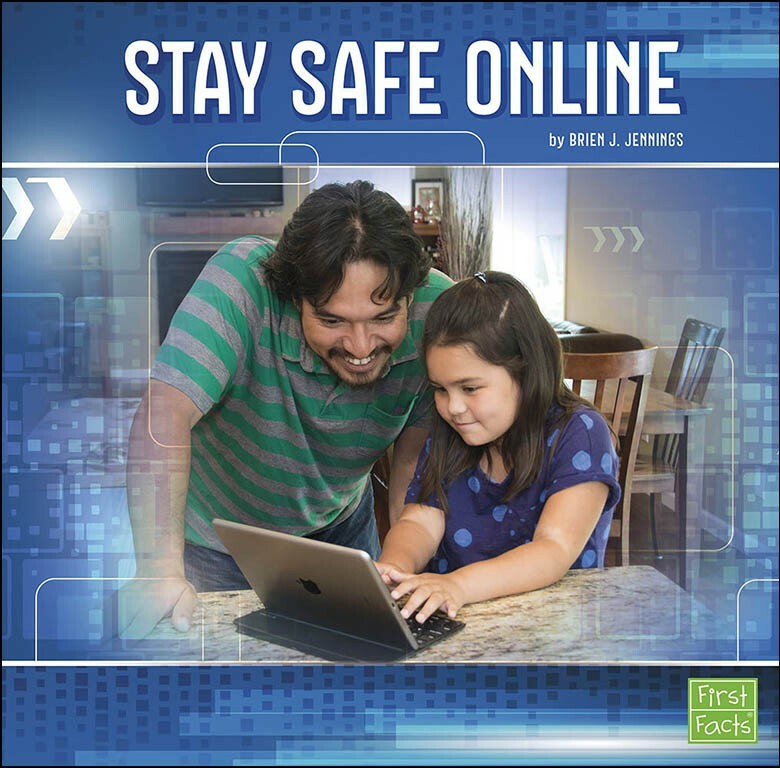 Get all the facts on staying safe online.